Commercial Buildings Need High-Quality Roofs To Keep Them Safe. Your commercial roof is more than just a roof, it is in charge of protecting your hard work and the employees inside. This is why, when you are deciding on the right roof for your commercial building, that you take the time to look at your options and choose the best one for you. What you decide to have as your roof will be on there for seemingly the next 50 or so years so it is important to love what you have and feel good about the investment that you are making. When it comes to commercial roofing, you have a lot of options that you can choose from, from single ply to metal, roofing to the roof coatings that will help protect them. All of these choices are very different, but they all do a similar job. The difference is going to come in the look of the material the price, and small variables of what each one does better than the other. Commercial roofs also tend to be very large so choosing one that fits your budget is also very important. That being said, roofing is not something you should cut corners on so you will want to do your research beforehand or never be afraid to ask your roofing contractor as many questions as you have. Single ply roofing is an excellent way to protect your roof. Flat roofs have been using these for years because they are just that good. What this product is, is a membrane roof that is made up of sheets that are flexible enough to spread across an entire roof. There are two different groups that they could fall into: synthetic rubber or thermoplastic. Thermosets – These are used on larger roofs because they are created to reduce the seams across the roof. Seams make your roof more vulnerable to water damage so if your roof doesn’t have any, then your roof is a lot safer from water that could sit on your roof. Some of these types of roofs are EPDM which are UV ray resistant and will also help keep your building more energy efficient. Thermoplastics – This roof has seams that can be hot-welded together to create a waterproofed finish. PVC and TPO roofing are thermoplastics and are extremely popular options for roofing. They have additional strength and can cover your roof and protect it for a lot less money than many other roofing choices. Aluminum – This is a lighter weight roof that is durable, but won’t weigh down your roof any more than it has to. Metal Shingles – Metal shingles are a great way to keep the traditional shingle look that you want, while still having the protection and longevity of metal. These shingles come in a huge variety of colors and can even be made to look like stone. Standing Seam – These roofs create a look of strength because they are extremely strong. The standing seam name comes from the seams that rise up off of the roof and keep the roof at optimal durability against most weather. Metal Roofs Can Typically Last Over 50 Years! Roof coatings are an excellent way to keep your roof lasting longer and keep it safer all in one. Coatings can be added to the top of your roof to do things like provide waterproofing, keep away mold, or even help protect from the sun’s UV rays. Roof coatings can add 10 years on top of the already long life of your roof. This is just another way that you can keep your metal roof protected for as long as possible. If you have questions about getting a metal roof or even what it will cost you to have one installed in Winter Park, FL, give OnePro Roofing a call at (321) 354-1600. We can have someone come out and give you an estimate and talk about your options or what might be best for you and your budget. 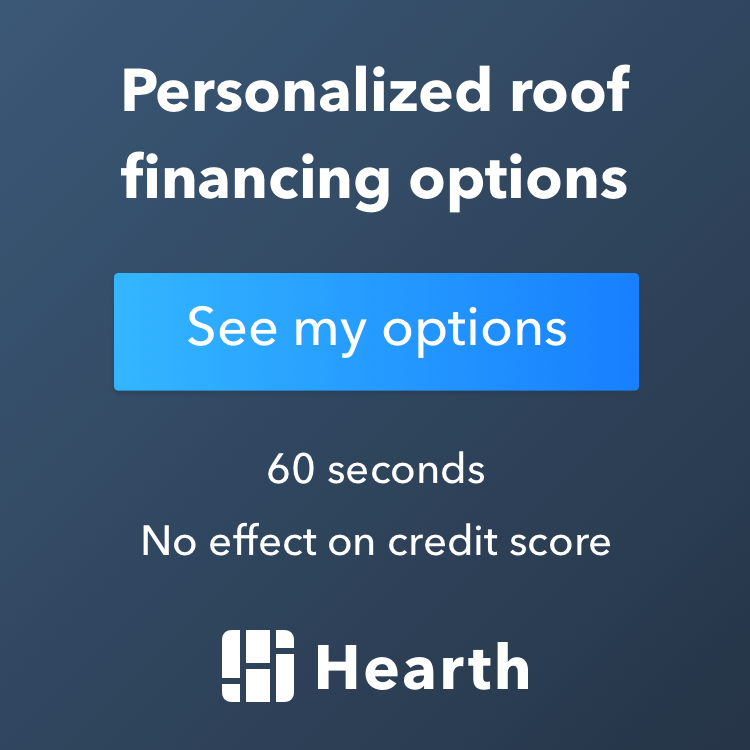 Posted in Uncategorized on February 28, 2019 at 3:25 pm by OnePro Roofing.